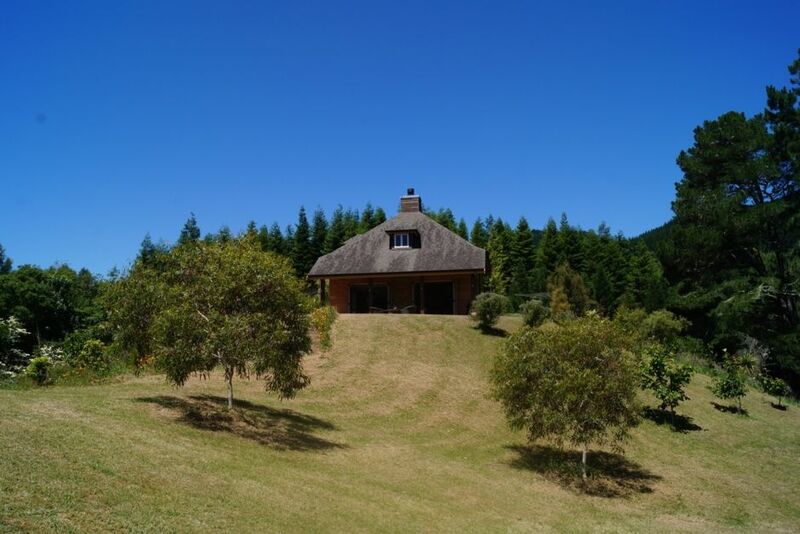 Architecturally designed Rototaha Lodge is only 30mins from Rotorua in New Zealands North Island. Built specifically to cater for guests who enjoy privacy and natural beauty. Although not close enough to see or hear them your hosts Hugh and Mandy Collins can arrange everything you might require from a three course meal or a picnic on the lake to fly fishing and scenic helicopter flights. Ask Mandy to prepare your meals for you (she will endeavour to use produce grown from her own extensive gardens or sourced from local farmers and growers) or head out into the gardens to pick your own herbs and seasonal vegetable to cook your own. Sit on the verandah and watch the night sky uninterrupted by the city lights. Ask for a guided tour of the property and learn about the joys and challenges of producing your own produce and rearing animals for meat. Sleep in, your beds have been made with luxury linen from New Zealands own Anami Textiles. Rototaha Lodge was created with the hope of offering it's guest perfect relaxation and natural beauty. Emerse yourself in country life, eat fruit andamp; vege straight from the garden. Make your own cheese. We had a wonderful time over there to celebrate our marriage anniversary. Quiet and peaceful location with stunning views of lake and mountains. Special thanks to Hugh for walking us through the some of the 30,000 + plans that he planted over 20 years. Definitely planning another visit. Wow. This property is in the most fabulous location. It’s like a National Trust parkland all to yourself. The house is gorgeous too and has everything you need. Would definitely stay again. Thanks Mandy! Stunning property, great facilites. The fire pit was awesome - a clear night in front of the outdoor fire with the stars above. What more could you want? Beautiful location. Fantastic bach and soo relaxing. Beautiful place, very relaxing. We enjoyed the kayaking and bush walks, lovely views and privacy. Access to WiFi would've been ideal, as there's very little reception there, but all in all it was great. Many thanks!